Happy February! We are beyond excited to share a few of our favorite things. So without further ado... here are our February favorites - a few things we love, if you will. 1. 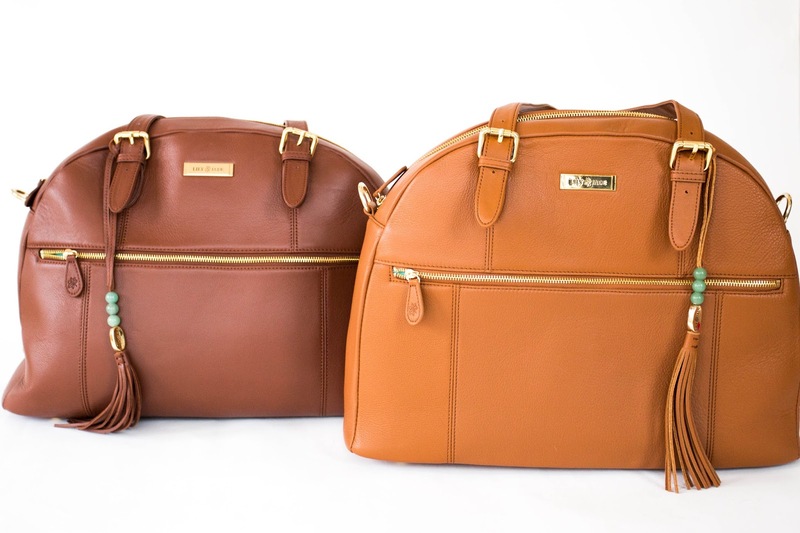 The Rosie diaper bag by Lily Jade. Isn't she beautiful? 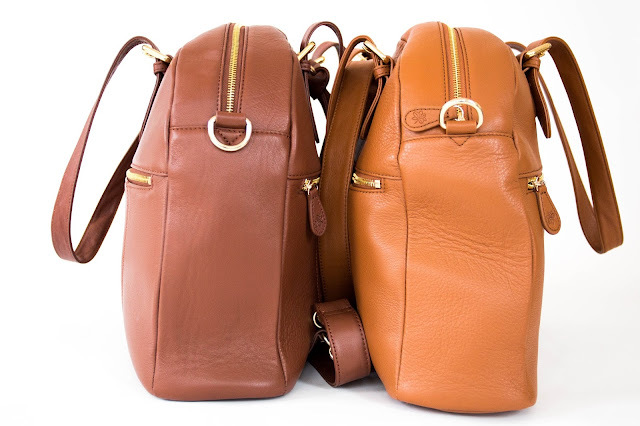 Or as a backpack!! 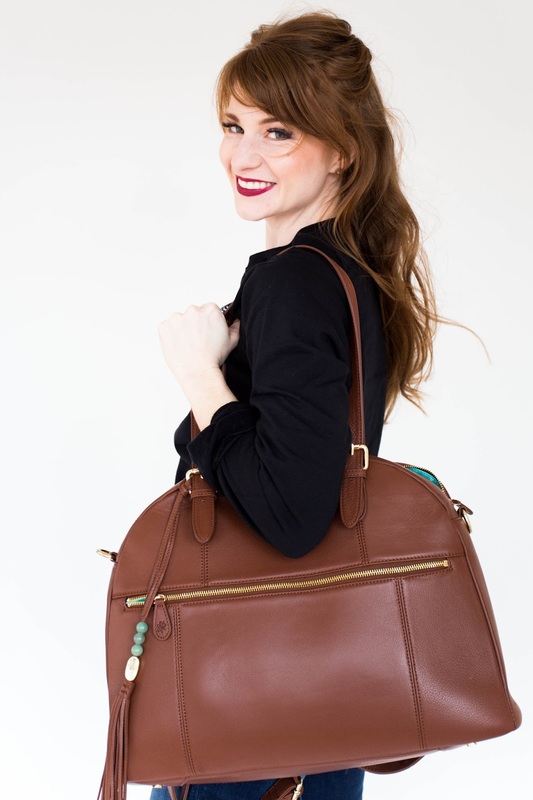 This is our favorite way to wear this beauty! 2. 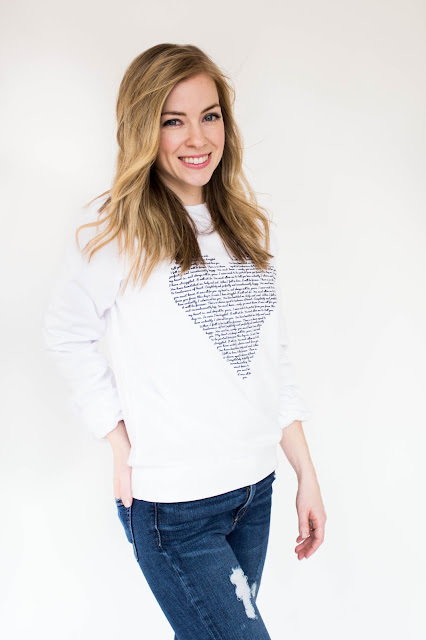 We are head over heels... or maybe heels over head for our new Jane Austen Love Quote Sweatshirts. 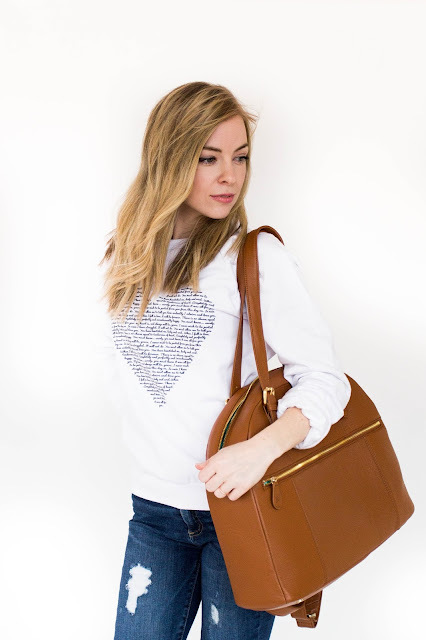 We are giving you the t-shirt file for FREE when you sign up for our Newsletter! We designed these bad boys ourselves, and we LOVE how they turned out. 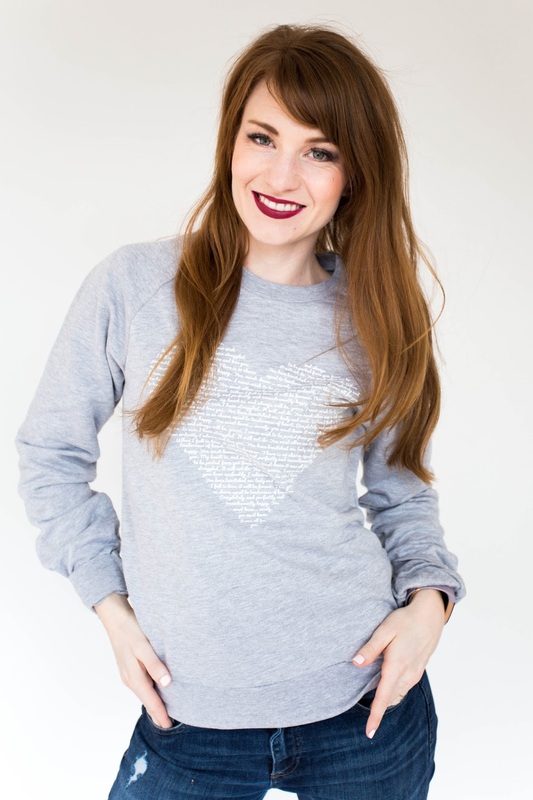 The heart is formed with our favorite LOVE quotes from our Jane Austen. Red with White writing is so adorable! 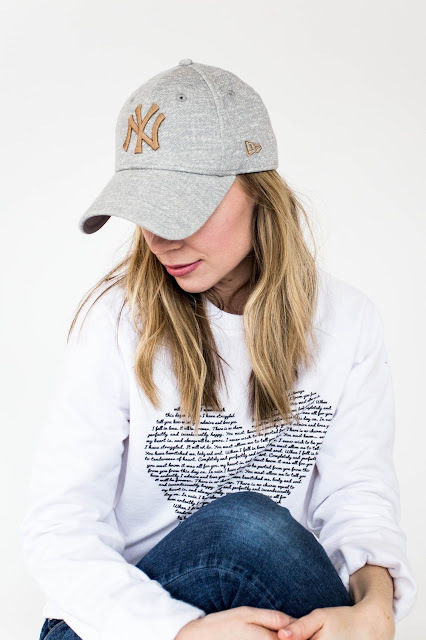 Prefect for the month of love, and really anytime in between in our opinion. Check out all the color combos we came up with. 3. 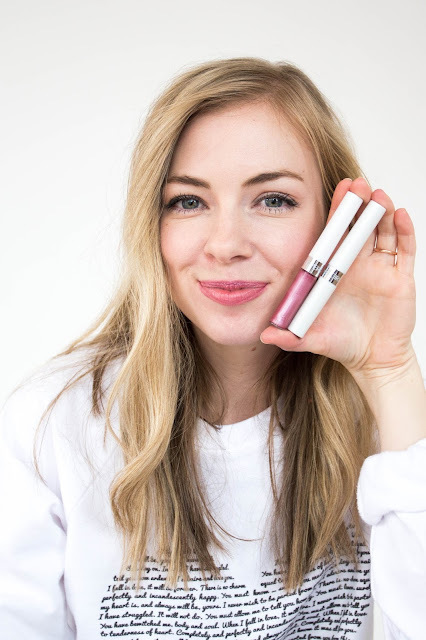 Steph is loving this Covergirl Outlast Lipcolor Luminous Lilac 750. It really does outlast and it is a gorgeous color to boot. 4. Meg is just devouring this amazing read by Erin Loechner. 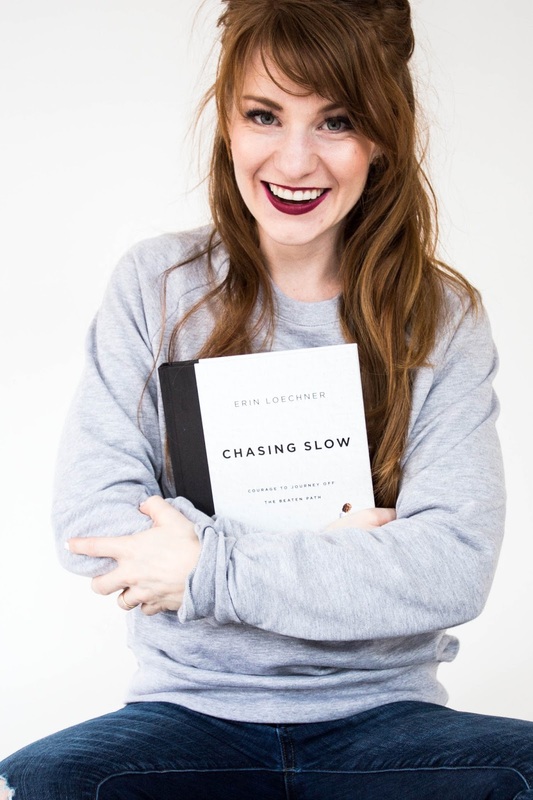 Chasing Slow is MUST READ for anyone wanting to refresh your perspective, renew your priorities, and shift your focus on what matters most in life. Hallelujah! 5. This Yankees hat is another favorite of Steph's. Perfect for a messy hair day! 6. 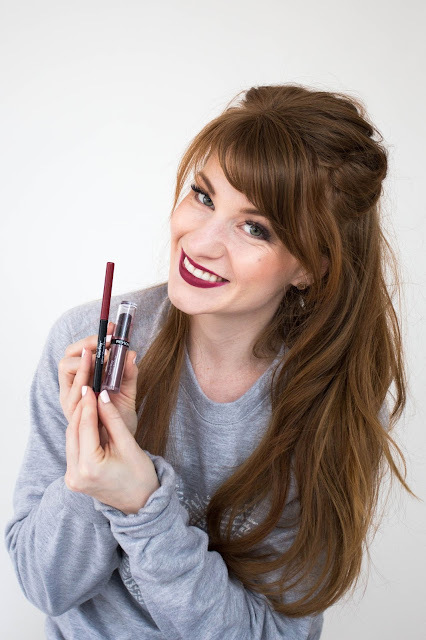 Meg swears by the Revlon Colorstay lipliner and lipstick. It is the bomb dot com. The shade she is wearing below is called Revlon Colorstay Ultimate Suede Lipstick. Ok that's a wrap. Happy Happy February! Hope it is a good one, and that some of our favorites can be yours too! Look at that thing of beauty. The Rosie diaper bag is darling. Congrats on a great piece of work.